Sun Oval – 7055 Inc.
Add a little sunshine inside your beautiful home with this sun oval wall décor! It will definitely be a great addition to your wall as an accent piece or a standalone centerpiece! This sun oval is available in different colors so you can easily pick the color that matches the current theme of your décor. 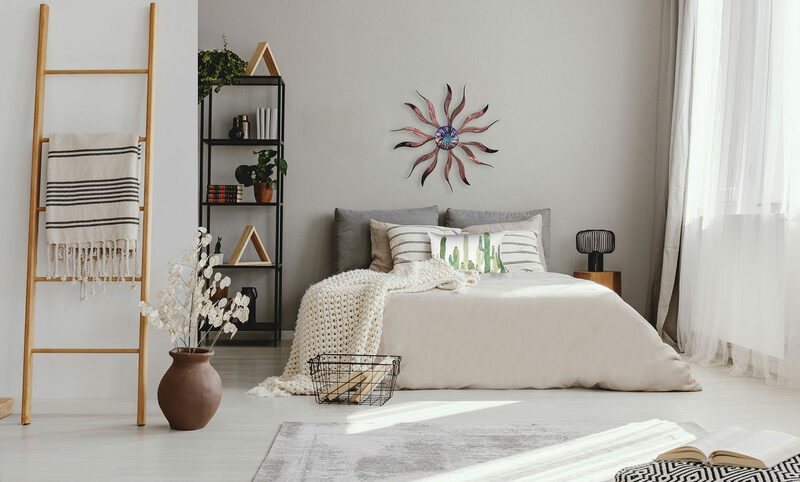 This sun oval can be mixed and matched with other small décor or it you can mix and match different colored sun ovals for an artistic effect on your wall. Get your own sun oval now and have a ray of sunshine just inside your home!